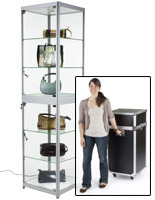 Who doesn't like reduced-priced shopping? 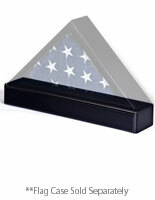 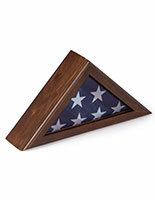 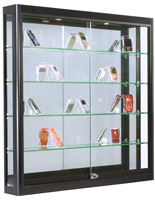 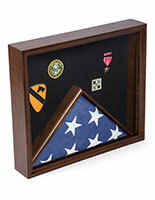 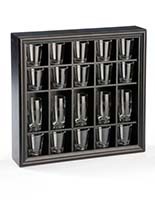 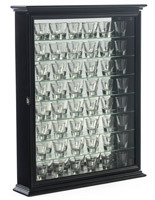 TrophyCasesNow is offering a selection of both popular and clearance display case models with added savings. 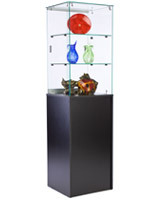 Here you will find big variety paired with big savings across all styles currently sold online. 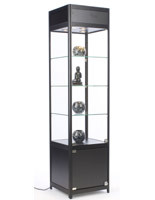 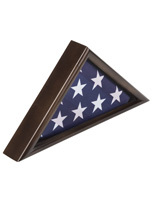 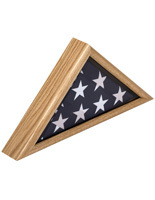 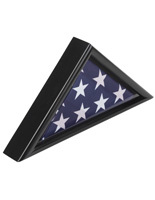 Whether used to display awards and merchandise, or collectables and personal items, this collection offers something for everyone. 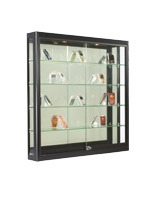 So what kinds of discount display cabinets are offered? 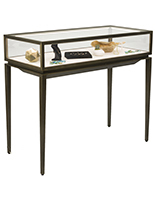 Starting with the cheapest, our countertop cases are designed to highlight a particular item. 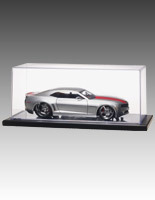 With a simple dust cover resting on a wooden base, these small showcases are excellent choices for scale models and sports memorabilia. 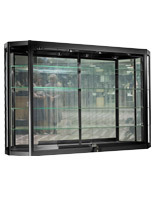 Discount wall mount cabinets offer a lot more space for merchandise, as well as save on floor and countertop real estate. 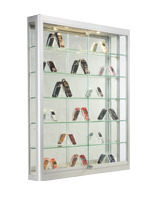 Our models feature sliding glass doors with mirrored backs that add to the visual presentation. 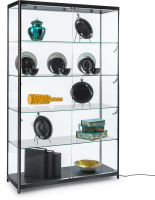 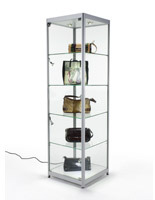 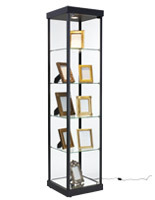 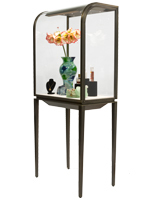 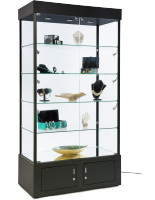 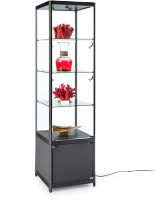 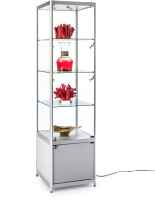 Floor-standing cabinets provide the largest variety, available in pedestal and tower showcases. 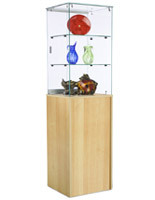 The pedestal models are great for placing emphasis on a single object which is why they are perfect choices for museums and galleries. 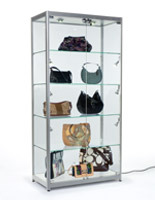 The multi-level towers hold lots of items for display and are useful in retail stores and other high-end establishments. 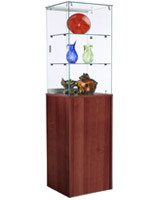 Interior spotlights further enhance the overall presentation. 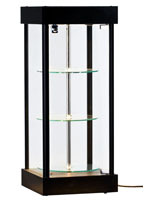 Regarding this collection of discount trophy cases, a little savings can go a long way, especially on bigger ticket models. 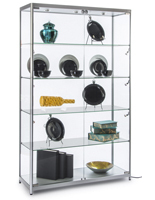 Take a look at what we have to offer and if you like the prices, enjoy the savings!